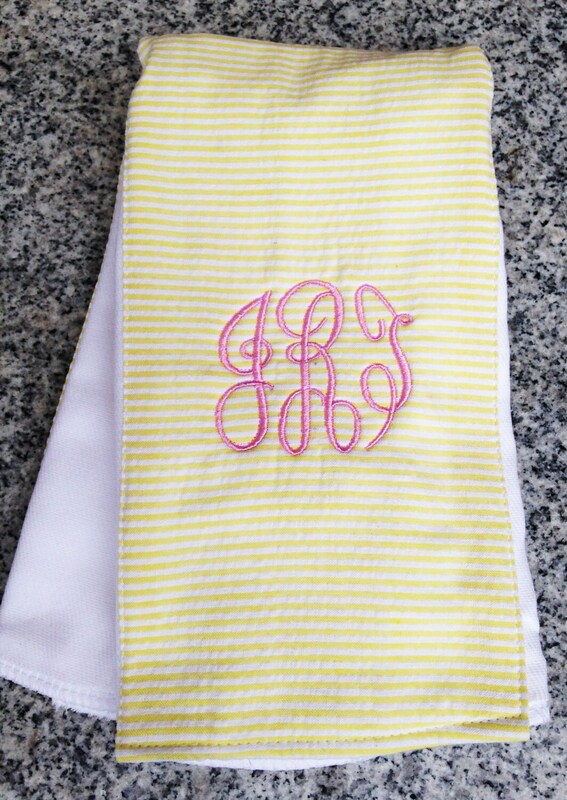 Burp cloths obviously have their purpose but we added a personal touch with babies new monogram and seersucker accent. 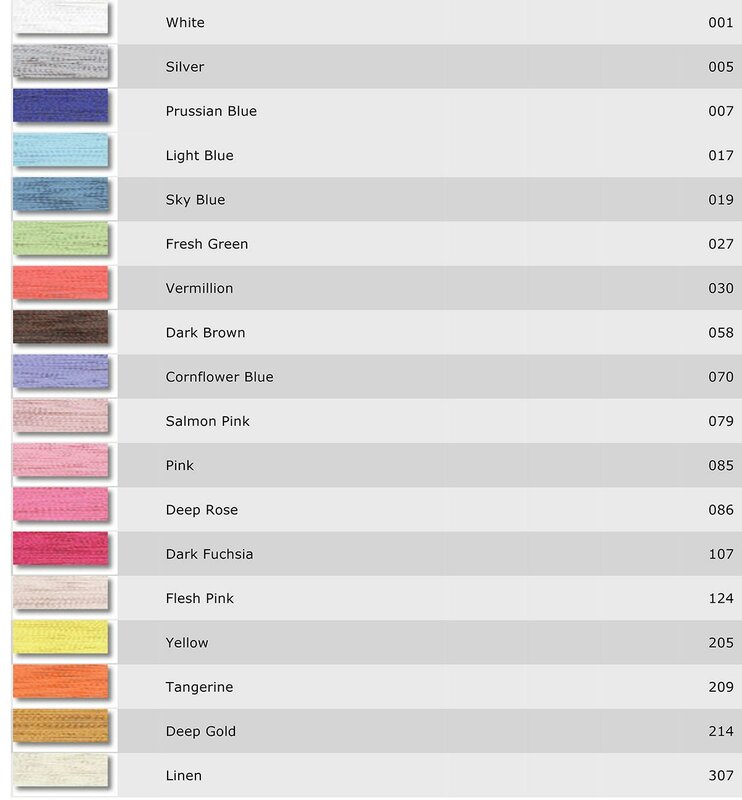 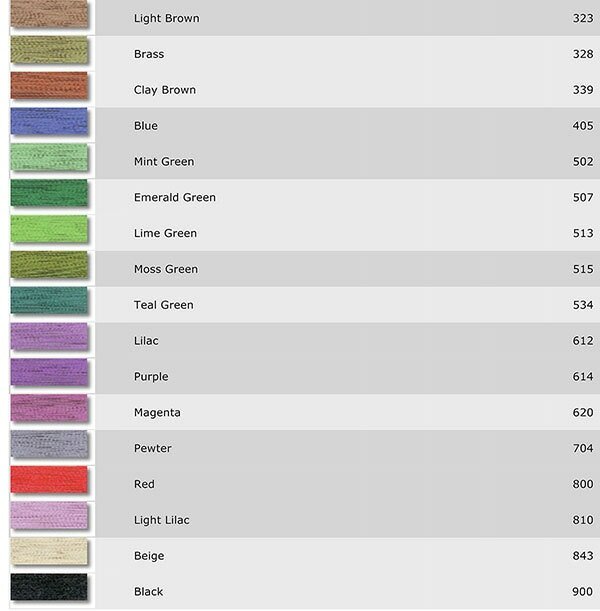 Choose from pink, blue, yellow or green seersucker and it’s bound to be a great baby gift for a new mom and baby. 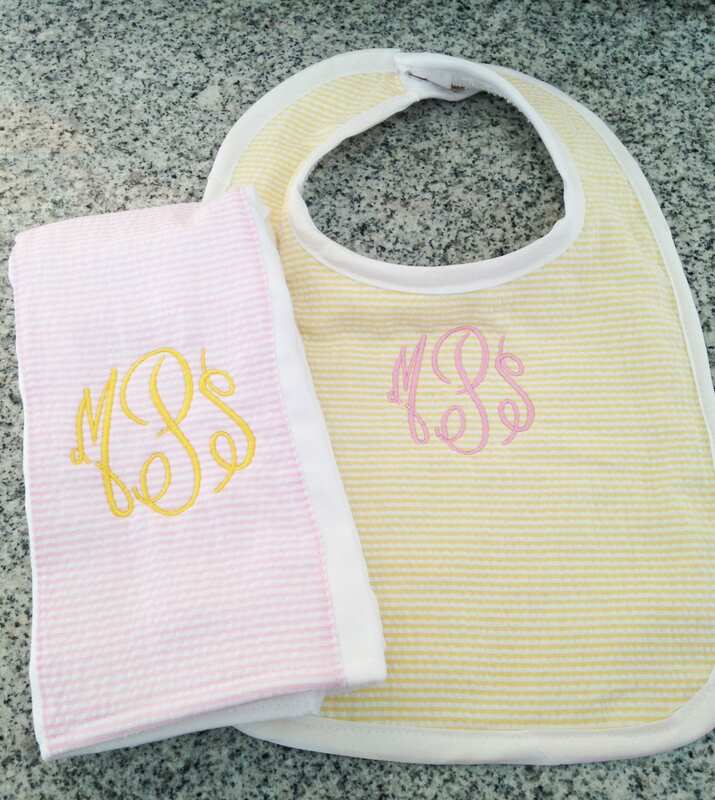 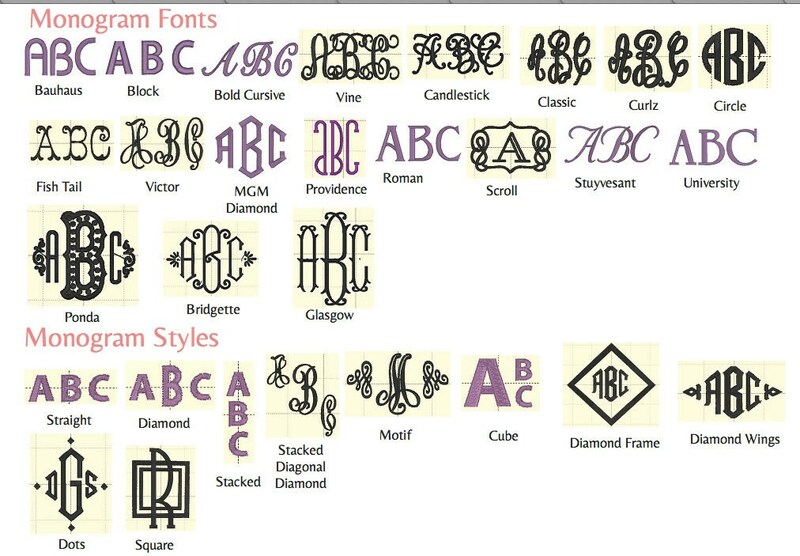 Add a matching monogram bib to complete the set.